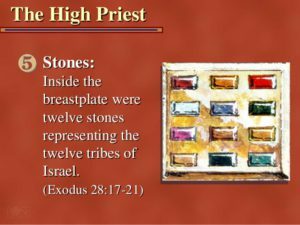 You are called to service. It is time to use it!!! 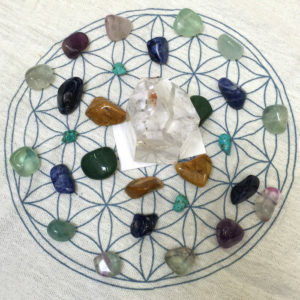 Protective crystal, creating a shield inside and outside the aura . It protects against the negativity and misfortunes . 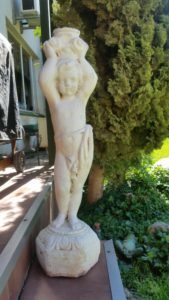 Explore safely alternate levels of consciousness . 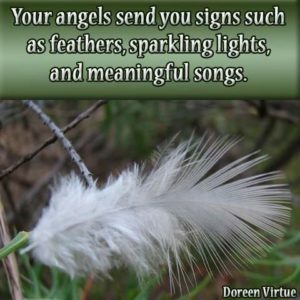 Signs from the Angels. 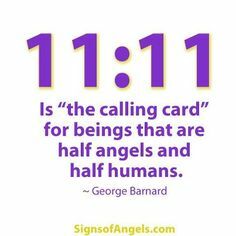 Angel Numbers repeating? 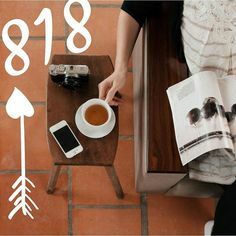 Do you see the same numbers repeat in your daily life? Do you hear the same song playing in your head or on the radio? Do you get goose bumps when you say or think something? A gateway has opened. Manifesting rapidly thoughts into reality. Match your thoughts with your desires.Let no fear or negative thoughts in- otherwise, you will create just that. Focus on positive thoughts and desires. I was gifted, blessed? with this Cement Angel. I found it under my post box last night. It was left there. I do not know where it came from. Is it a message from my Angles? Reminding me, that they are with us in this world and form? With an Eclipse, everything is magnified. 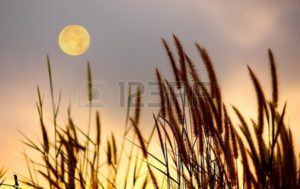 Use powerful intentions to create your Dreams and it will be amplified by the Moon energy. What inspires you to Create success? 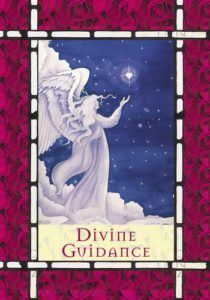 Would you like to create more abundance, money, your dream job, a baby, a new relationship ? What you focus on, you will bring into your life. Use this full moon to focus on what you would like to create. What change do you want to create from the inside out? 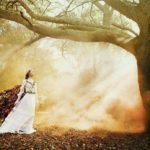 What is not serving you anymore, that you need to let go of? It’s a chance to let go of situations or people that you have outgrown. Let go of what is complicating your life. Be open and ready to receive more into your life. Let us create change from our heart space. 1. Know that you are worthy to receive what you would like to have. 3 days before the full moon and 3 days after full moon, the energy of the money is very powerful and we use these days to tap into her energy. 1. Write down what you would like to let go of on one piece of paper. 4. Burn the letting- go paper in a safe environment, letting go of that what is no longer serving you. Thank the Moon energy for showing up again, for helping and assisting you in a manifesting something better. 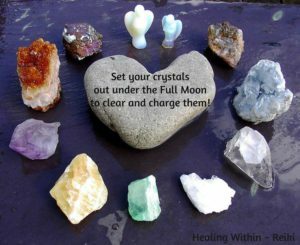 This is also a good time to place your crystals in the moon energy to cleanse them. In ancient Sumeria, they were the first people who used crystals like lapis lazuli, carnelian, and turquoise — to ward off illness and negative energy. 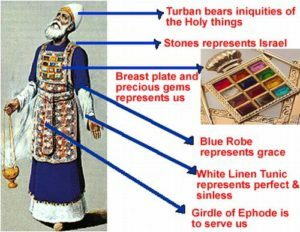 Symbolically and physically there was a specific way the priest had to dress. 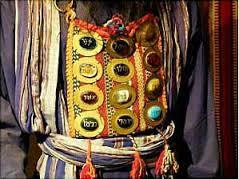 Crystals have been used for jewelry in amulets and charms. 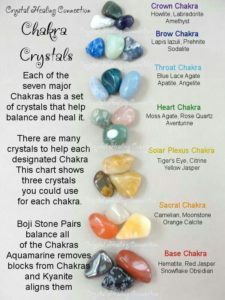 Crystals have different properties and crystals act as conduits for healing and is used as an alternative medical technique. Leonie loves to wear her crystal jewelry for protection. 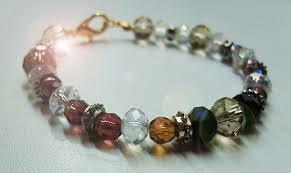 Being an empath- the jewelry helps protect her aura field. 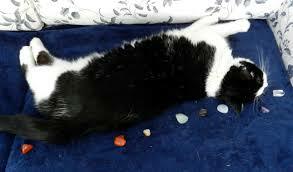 Gemstones are living creatures. 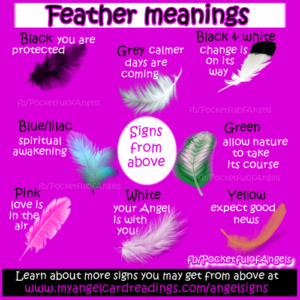 They are active participants in nature and can be used on animals as well. The flower of life template can be used for a grid. There are many other forms of templates or you can create your own using sacred geometry. 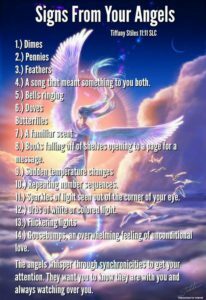 You can create your own grid for love, manifestation, protection and much more. Crystal skulls invite us to experience other states of awareness. 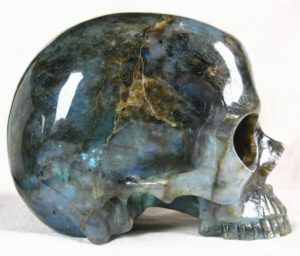 The Mayan and native people or other indigenous people who hold the crystal skulls as sacred objects believe that part of our soul, our consciousness, can literally travel into these other dimensions through the crystal skulls us to access other levels of our own consciousness, which many of us today have forgotten how to use. Multiple levels of reality that exist in parallel to our own everyday waking world. 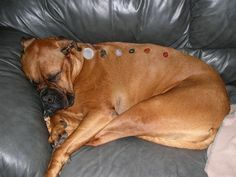 Trained shamans,uses the crystal skulls as doorways into other dimensions. 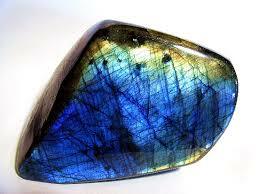 Labradorite works with the subconscious mind and brings forgotten memories to light and facilitates their understanding. 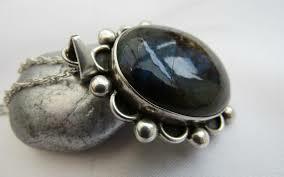 Labradorite has protections properties and awakens one’s own awareness of inner spirit, intuition, and psychic abilities. 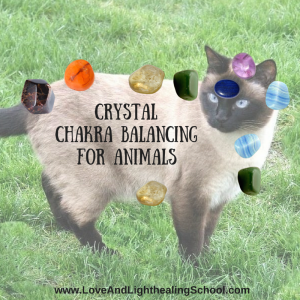 Crystals can transmute energy to your body and balance the energy flow to the body. Always get medical advice on illnesses without delay for effective treatment, crystals can be used as enhancements. at Haldon Guest House Bloemfontein.